Probably the longest part of any of my wash days and the part I dislike the most is drying my hair. It can also be the most damaging part of washing your hair. Particularly if you use heat. 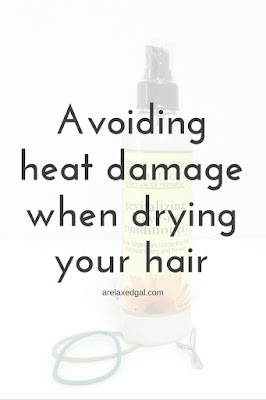 Using heat to dry your hair not only removes the water but can also burn your hair and remove all the moisture making your hair dry, dull, and frizzy. This can lead to split ends and breakage and undo all the good you've done using sulfate-free shampoos and deep conditioning. The best way to avoid heat damage is to use little to no heat to dry your hair and use products that help protect your hair from damage. 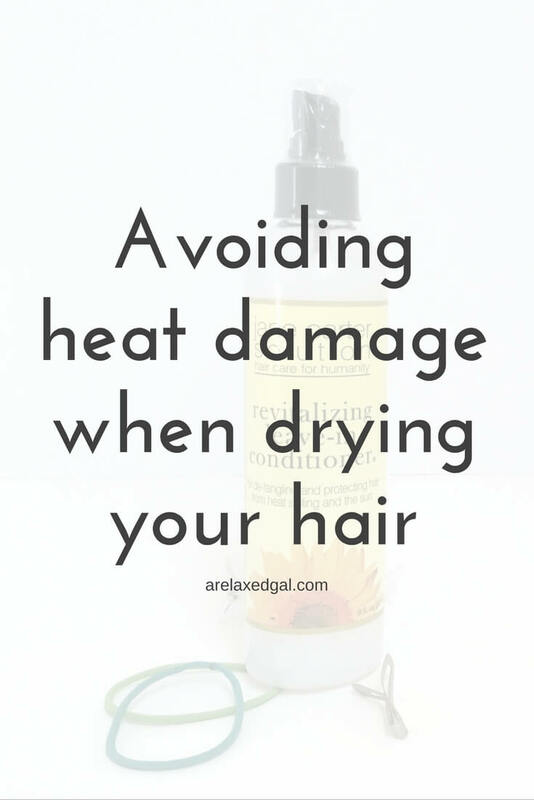 The best way to avoid heat damage is to not use heat. This is where air drying comes in. I've tried air drying several times, but haven't always gotten good results. What I have found is the key to getting good results from air drying is the product you use and how much. This is my favorite type dryer though it's not as quick as a blow dryer. 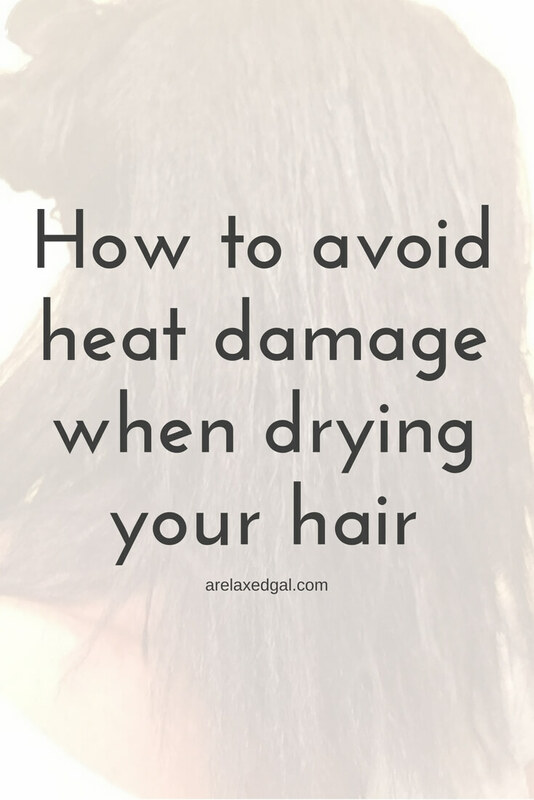 A hooded dryer is a better way to dry your hair with heat because it uses indirect heat. This means the heat doesn't make direct contact with your hair. Instead, the heat evenly circulates around your head. Then I coat my hair with a leave-in conditioner like the SheaMoisture Jamaican Black Castor Oil Leave-in Conditioner. And then a heat protectant I share more about my heat protectants below. When it comes to a cause for heat damage, blow dryers are usually one of the culprits. This is because they are a direct heat tool. Blow dryers blast heat directly on your hair strands and by doing so it is pulling the moisture from your hair drying it out. So blasting the hot air from a blow dryer directly on your strands can quickly dry them, but it can also damage them. Check out the video below to see exactly how I blow out my hair. What's your preferred hair drying method?